eBay has just posted a strange message up on the community homepage and press page of its daughter company, PayPal. The headline is a bit worrying, implying that eBay has possibly had some kind of security or maintenance problem, leading it to request all users to change their passwords. On the other hand, the body of the post shown after the break is empty except for the words “placeholder text,” and nothing has yet been published on eBay’s own site. We’ve contacted eBay’s press office to find out what if anything is going down, but in the meantime it might be worth changing those passwords, just in case. Update: We haven’t heard anything back, but PayPal’s website people seem to be in the process of removing the password message. It’s gone from the community page and is now only visible on the press site, so it’s looking increasingly likely that it was posted in error. Update #2: Even if this morning’s post was published early by accident, the underlying issue is genuine. 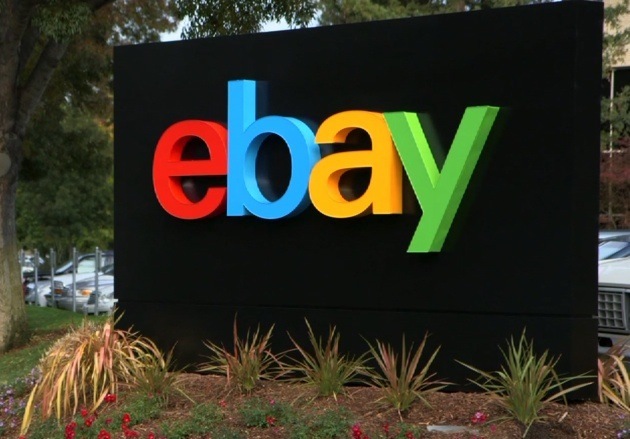 eBay has just released an official statement confirming that it has been the victim of a hacker attack that “compromised a database containing encrypted passwords and other non-financial data.” It does indeed recommend changing your password. via eBay asks all users to change their passwords following cyberattack. This entry was posted in Sound General Quarters. Bookmark the permalink. ← Today Is World Password Day. You know what to do.